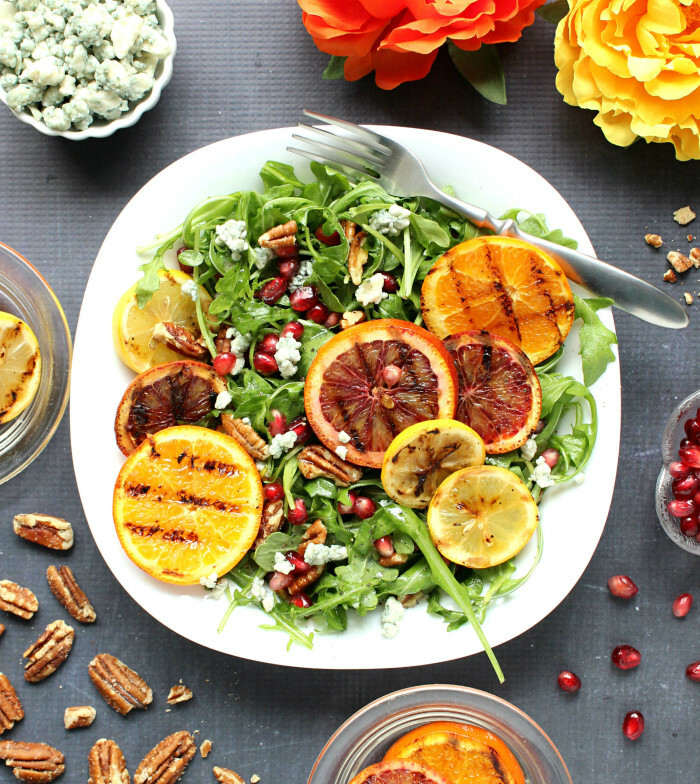 I’ve made you beauties a pretty little salad, and it has major fit & fab appeal. 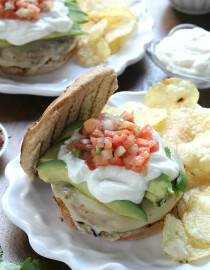 Today we continue our crusade for better, more bangin’ lunches. We’ve been off to a good start with sweet potato quinoa patties and ricotta pistachios toasts, so I decided to keep the momentum going with this seriously summery salad. It’s loaded with texture and flavor, boasts major macros (good fats, loads of fiber, awesomeness), and just looks SO summer, doesn’t it?! 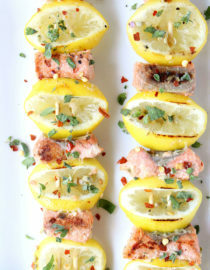 The grilled citrus are like little suns, it makes me happy just looking at it. But it turns out I didn’t dislike salad, I was just eating the wrong salads. And this right here is, well… the right one. I know chopped salads are very much en vogue, but I’m partial to a traditional presentation. I like to see all the little nuggets of flavor I’m eating, pick around for the perfect bite, and control my dressing intake, which I feel like chopped versions always have too much of. The dressing I’ve made for this is my go-to vinaigrette mix of olive oil, lemon juice, and sugar, and it is the most versatile, easy dressing you could ever hope for. It tastes incredible and accents other flavors tremendously, so I strongly encourage you to use it whenever, wherever. 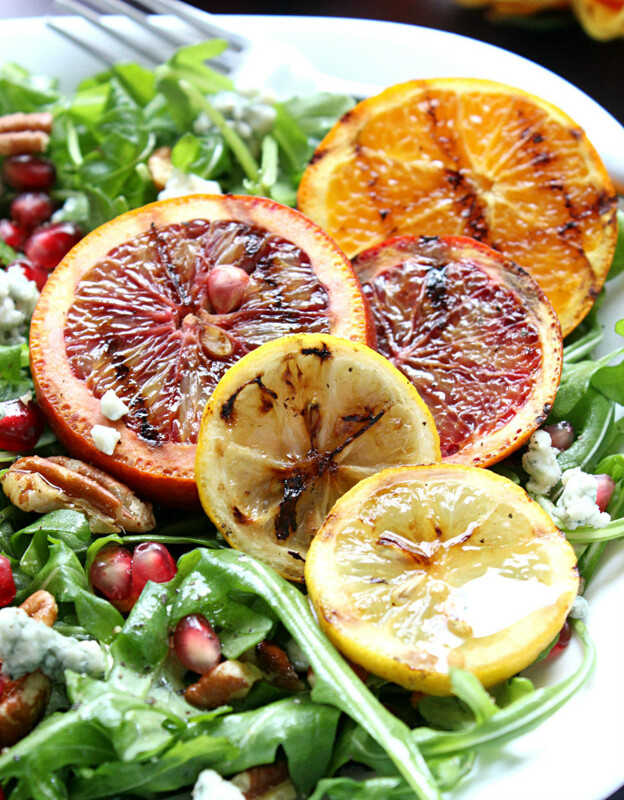 The nuts & bolts of this are arugula, roasted/salted pecans, pomegranate seeds, crumbled blue cheese, and a variety of grilled citrus. 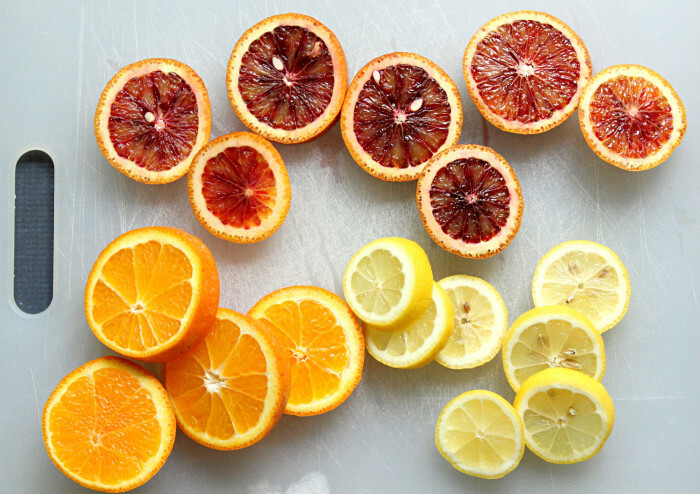 The mix of blood oranges, oranges, and lemons spans the entire plane of citrusy tastes, with tangy, tart, and sweet flavors all being represented. On their own these sliced citruses would have tasted fantastic, but toss them on the grill? Perfection. The fruit gets a caramelized effect from the grilling that brings out the most amazing sweetness, I’ve never quite bit into a lemon before but with these grilled slices, I couldn’t stop myself. And of course I just adore the rich colors and gentle charred texture that come from grilling – I mean, don’t you? 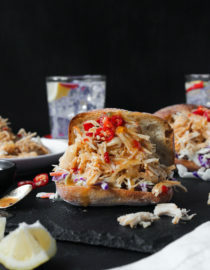 This recipe yields enough salad for a variety of servings: lunch for one (two days in a row), lunch for two, or a side-salad for four. I enjoyed this as my lunch on back-to-back days and if you plan on doing so, my suggestion would be to dress your salad one portion at a time – Soggy lettuce in the fridge is a no-go. Otherwise enjoy this with a pal, pair it with quiche amongst three friends, eat two servings to yourself, whatever! Do you girrrl. And for my vegan friends out there (do I have any? ), just skip the blue! This salad will be bomb with or without it. Begin by preparing the dressing. Combine all dressing ingredients in medium-sized bowl, then whisk until well mixed – Set aside. On large cutting board slice blood oranges, oranges, and lemons. Next, amply grease grill or griddle pan with cooking spray before heating over high flame. When ready, grill fruit for 2-3 minutes on one side until grill marks are evident, then transfer to cooling rack to cool. Repeat until all slices have been grilled. 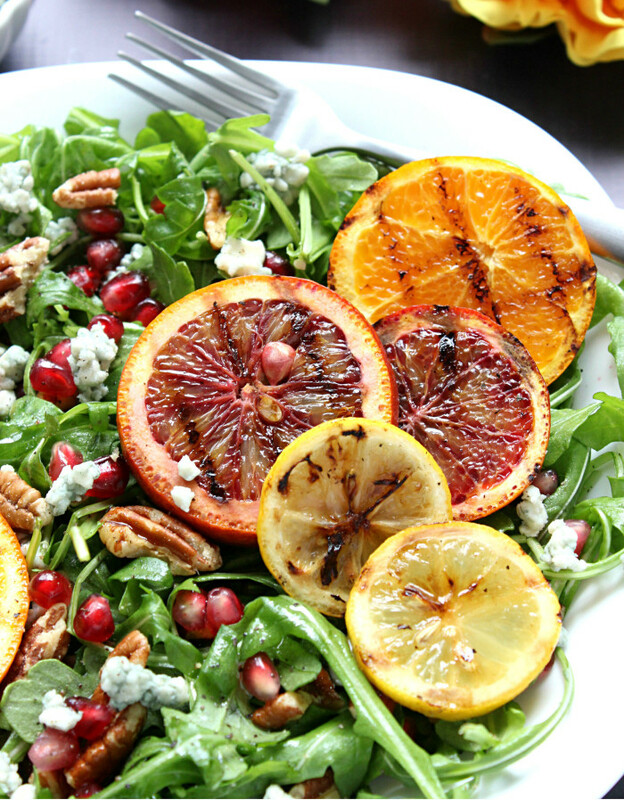 In large bowl combine arugula with 1 tablespoon of dressing, then toss to coat. 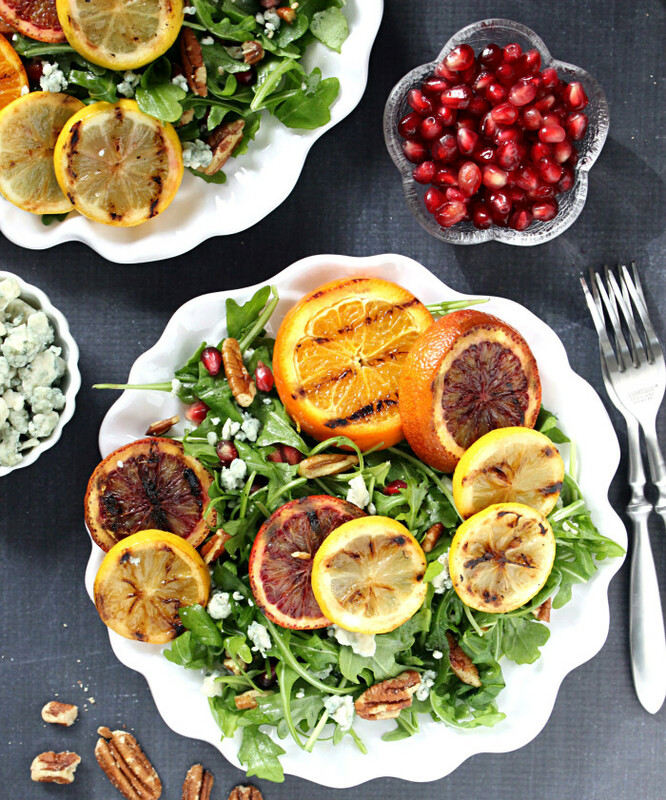 Arrange salads to serve with an equal distribution of arugula, grilled citrus, pecans, pomegranate seeds, and blue cheese, then evenly pour over with remaining dressing and serve! 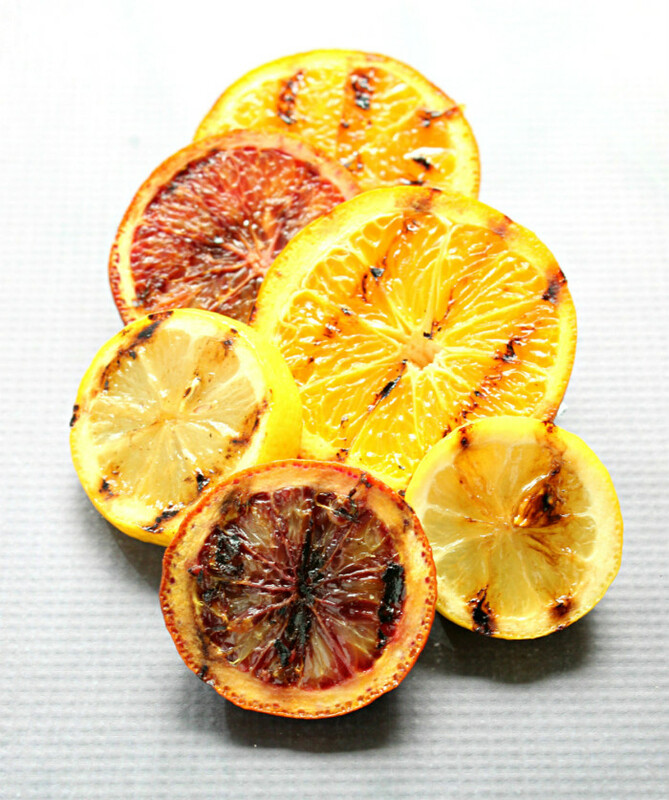 >> Grill your citrus in three batches so that you can keep an eye on each slice. 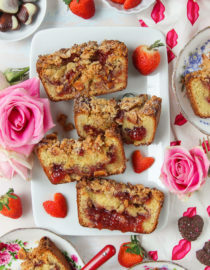 >> This recipes yields a large salad for two, a side salad for four, or lunch for one two-days in a row, so plate as you need! This salad is gorgeous!! 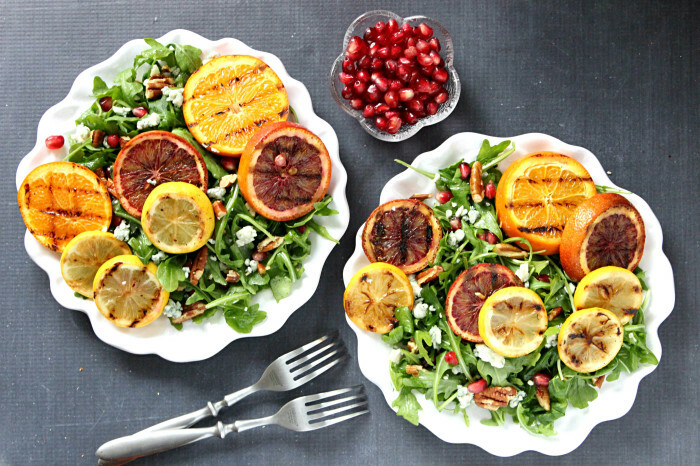 Ugh that grilled citrus! 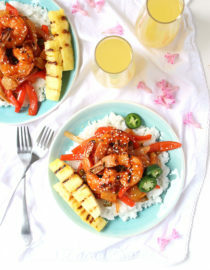 This is totally my kind of lunch, I love it! Blood oranges are my favorite right now! 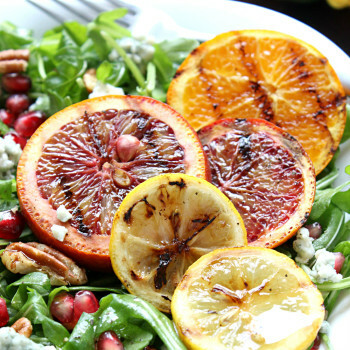 They look so delicious on this salad – and they’re grilled! How fun. 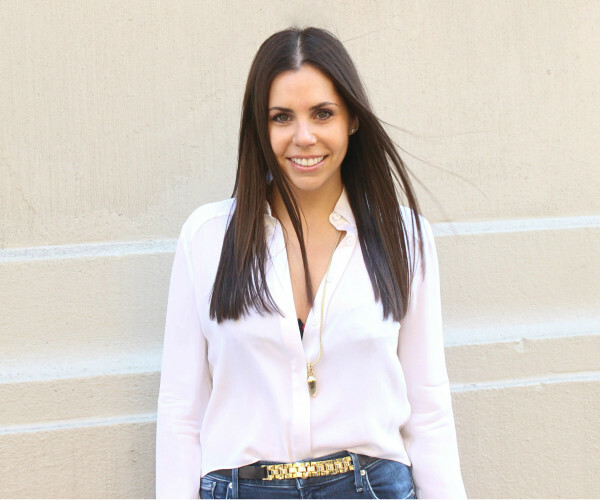 And I totally agree about the chopped salads… I love them, but I generally go for the the traditional style ones. I like to see what I’m eating!